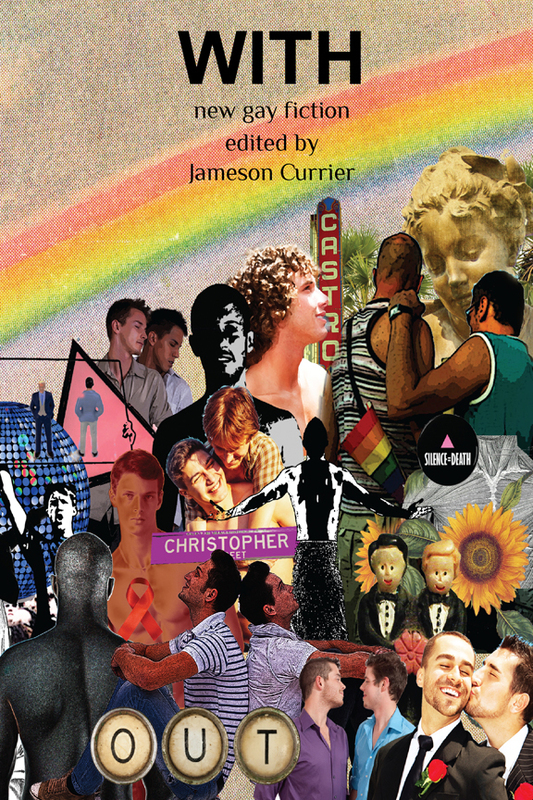 On December 2, 2013, Chelsea Station Editions will publish two anthologies: With: New Gay Fiction and Between: New Gay Poetry. These two volumes are the first original anthologies published by Chelsea Station Editions, and both feature work by William Sterling Walker. "Dependencies" — a tale of antediluvian New Orleans — will be included in the Chelsea Station Editions fiction collection, With: New Gay Fiction. In Between: New Gay Poetry, William's work will be featured alongside that of 59 other writers with poems on relationships between men: gay men with their friends, lovers, partners, husbands, dates, tricks, boyfriends, hustlers, idols, teachers, mentors, fathers, brothers, family, teams, co-workers, relatives and strangers.